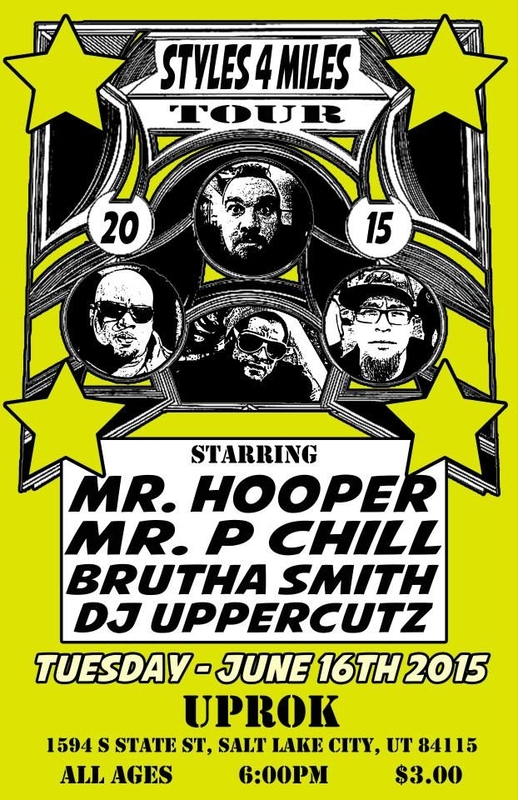 S4M brings it’s traveling Hip-Hop show to the always chill Salt Lake City for a show at Uprok. This will be a dope event. That’s all I have to say about that.